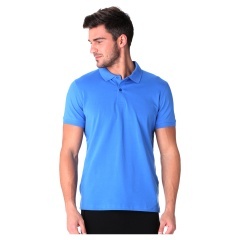 Exude a refined vibe in your ensemble with this super-stylish yet understated t-shirt. 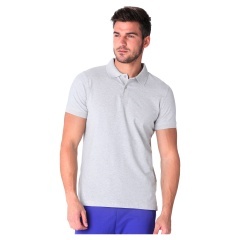 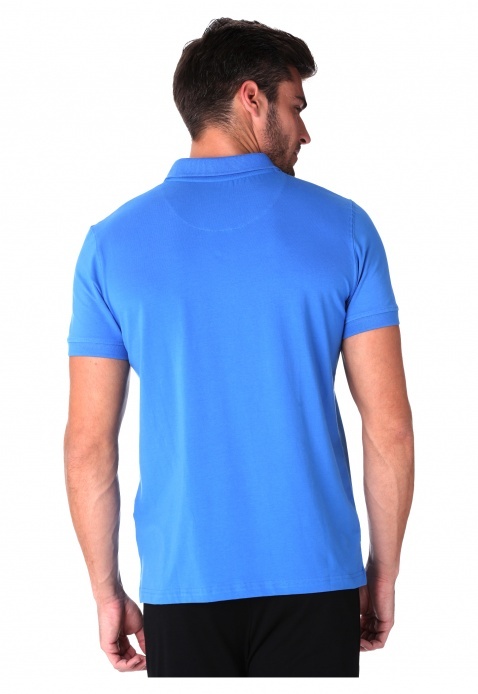 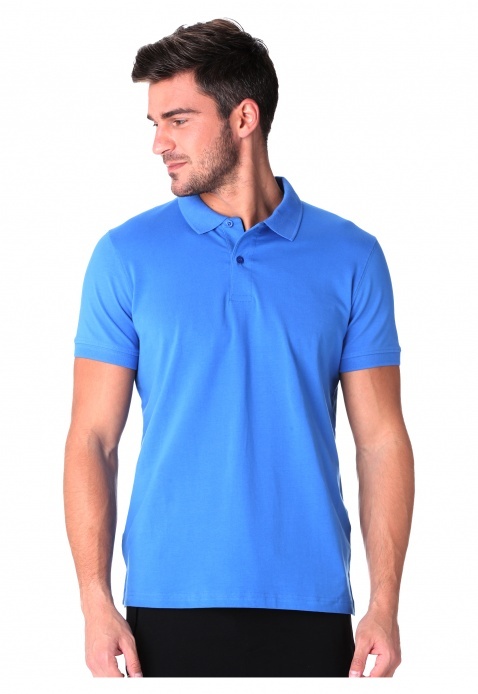 It comes in a classic neutral shade and sports short sleeves with ribbed hems. 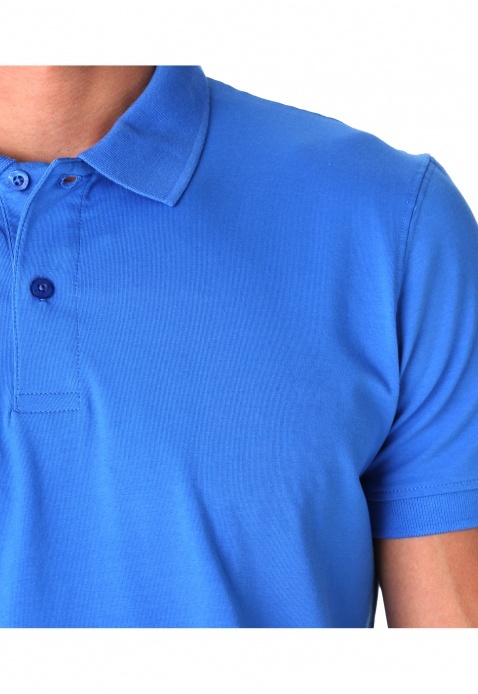 The polo neck elevates its trig and fashionable appeal.